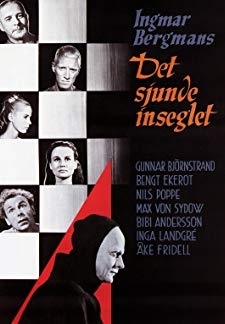 A nurse is put in charge of a mute actress and finds that their personas are melding together. 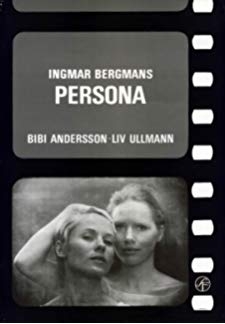 © 2018 Scratchu.com Persona | Bibi Andersson, Liv Ullmann, Margaretha Krook, Gunnar Björnstrand - Persona (1966) | Swedish Movie | 8.1/10 | Synopsis : A nurse is put in charge of a mute actress and finds that their personas are melding together.... Watch Online!! !